My Gossip Girl prize from Mona came friday!! 2. 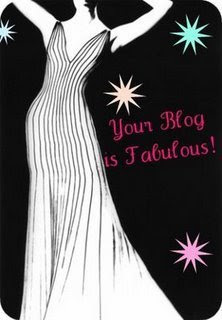 Nominate at least 10 blogs which you think are fabulous. u don't have to repost it.. just wanted to let u know i think your blogs fab! What are you going to do with that paint pot? I notice most people use them as a base. I'm awaiting that St. Patrick's Day Look ma'am. Girl I'm gonna have to pay a visit to your kitchen salon I need some hair therapy. Yay for shopping! I'm doing mine tomorrow. 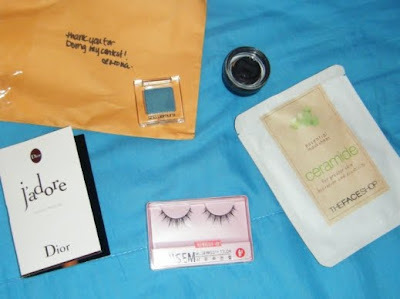 I can't wait to see ur haul I always love the stuff you buy.